Here is a preview of what we are up to for Round 3 of the Nulon Nationals… Thats right. 500M Drag race down an airport runway. 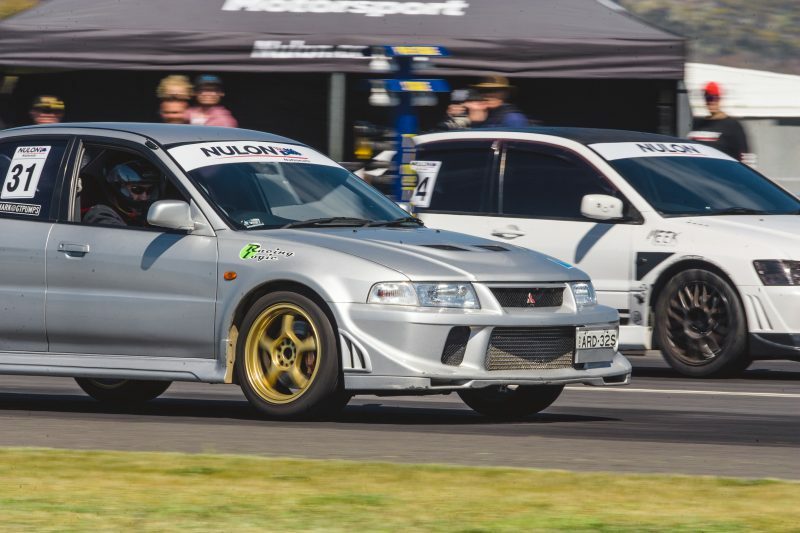 some of Australia`s fastest street cars will battle it out to take the top spot. with only 60 points in it, Can SAU come back strong and take out the series with a big points haul.